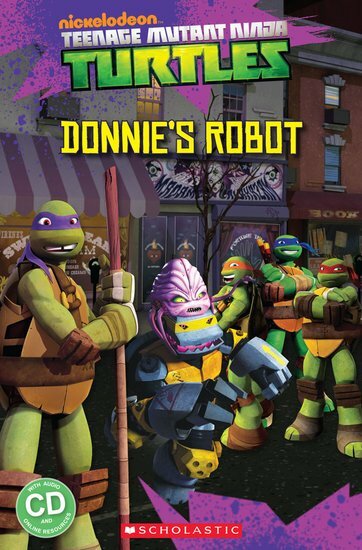 Donnie decides to build a robot to fight the Kraang. His brothers are not convinced by Donnie’s new weapon until they try to fight the robot themselves! But when the robot malfunctions and turns on the Turtles, Donnie must find a way to save them.